As we get closer to Labor Day, we go into full swing preparation for our Rhinebeck sojourn, so we have a few administrative items we need to cover. Attendees - a number of you have signed up for yourselves and your friends. At this point, we need to know the names and information of everyone who will be joining us. Please forward this email so they can fill out the Information Sheets and send them back to us. Pick-up Locations - We have three Pick-up spots in mind for this trip. The primary location is the Anderson Regional Transportation Center, at 30 Atlantic Avenue in Woburn. The second location is Riverside Train Station, at 331 Grove Street, Newton, Massachusetts. If there is enough interest, we will have a third pick-up in the Back Bay at Copley Square. Details regarding pick-up and drop-off times, parking, etc. will be coming closer to the trip. Information Sheets - While many of you have filled these out in the past, we ask that you take a few minutes and update your information, along with pick-up preference and any dietary restrictions. If we could have these by the 7th September as well that would be great. If you click on Information Sheet it will take you directly to form to complete. Menu for Dinner - we are working on the final menu and will share with you after Labor Day for your to pick you Dinner. 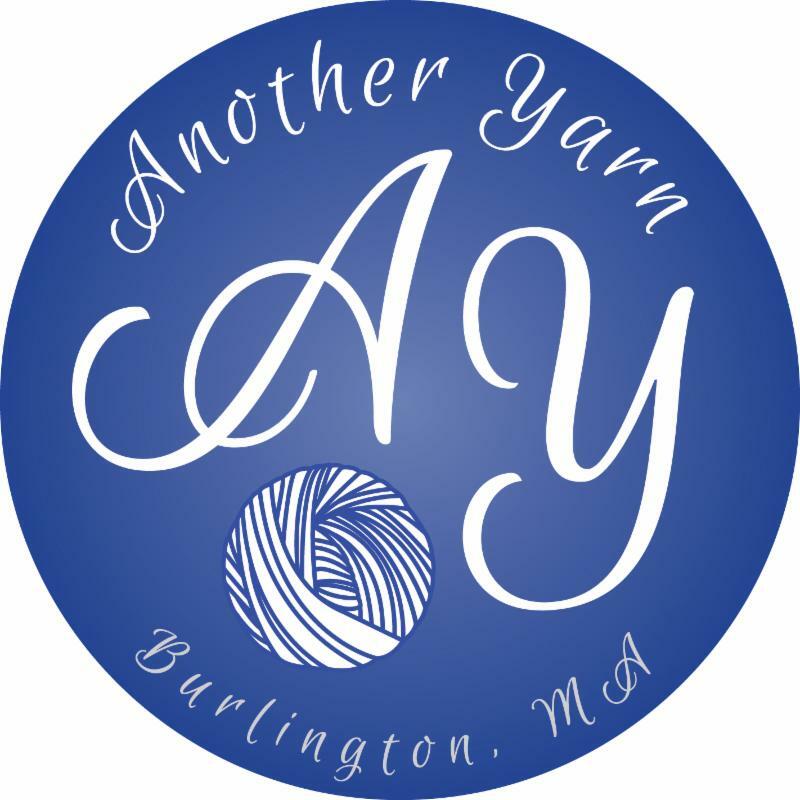 If you have any questions, please feel free to email us at info@anotheryarn.com and we will get back you. If you receive this email twice, our apologies. As we have transitioned to our new email system, some people are not receiving our emails so we are using both systems for this mailing. Sorry for any inconvenience.